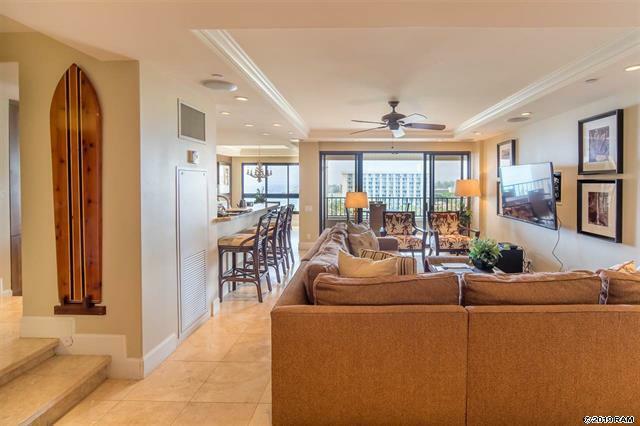 Kaanapali Alii 1-1103 is an extravagant penthouse unit with amazing ocean views over Black Rock and beyond towards the neighbor island of Molokai. With unbeatable views from the lanai, it’s hard to imagine anyone would want to sell it. In an ideal orientation facing west, the views from the unit are unbelievable and offer one of the best spots for viewing a West Maui sunset. Upgraded with top of the line finishes, this 2 bedroom, 2 bathroom, 1600+ sqft unit is some of the very best Kaanapali Alii has to offer. An attractive feature of the complex is its ability to be rented out as a short term rental. So when the unit is not in use, some of the rental income will go a long way in paying for the monthly fees. The unit is rated an “A” in the on-site rental program operated by Destination Resorts. Through the 1st quarter of 2018, there have only been 2 unit sold in 2019 for a total sales volume of just under $6 million. Both units were able to move rather quickly considering their price points. While some units can sit on the market, if you price your Kaanapali Alii unit accordingly it will move. Buyers should also be aware of this fact. 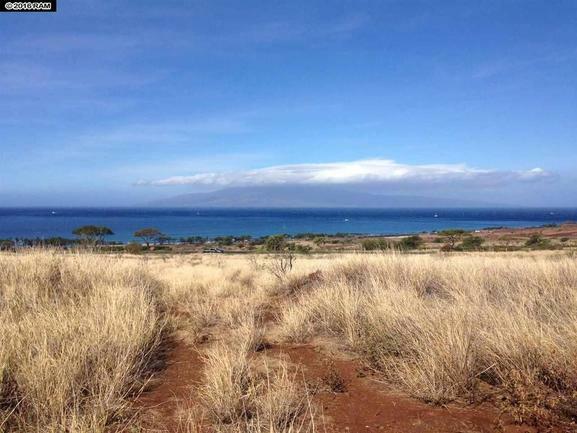 For a complete price history, check out our Kanapali Alii sold data. Kaanapali Alii got off to a strong start in 2018 with 10 units sold through the first 2 quarters of the year. Some of the units took longer than expected to sale with 4 taking longer than 1 year to find a buyer. On the other hand, 5 units were able to find a buyer within 6 months of being listed. The market was split 60/40 in terms of the number of 2 and 1 bedroom units sold. Sales in the $1.2-$1.8 million range heavily dominated the market 60% of them falling in that price point; surprisingly, 20% of the sales so far were in excess of $4 million. Buyers should be prepared to get out their check books if they see a property they like. In terms of price/sqft, 1 unit was sold in the $900/sqft range but most of the units will realistically sell in the $1000-$2500/sqft range. 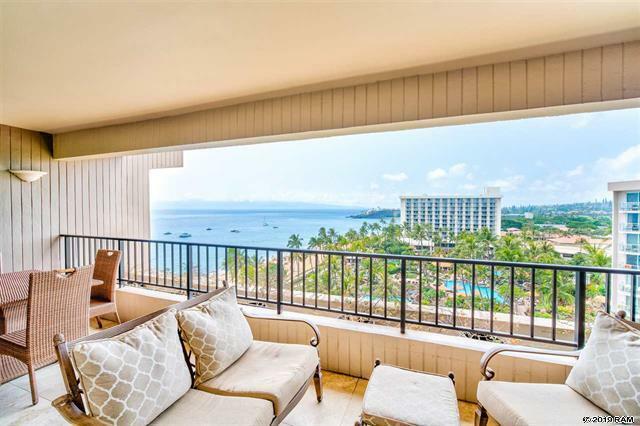 With a total of 16 Kaanapali Alii condos for sale and over $35 million in inventory, Kaanapali Alii buyers have plenty of properties to work with. When there are large amounts of supply in a particular complex, the deal will favor the buyers as there are other properties to try and leverage for a great price. For the most part, the majority of the units for sale slightly favor the 1 bedroom units with 56% of the units for sale; while two bedrooms make up the remaining units for sale. Most of the inventory is concentrated in the $1 million range where it makes up more than half of the units for sale with only a handful of units being priced in the $3 and $4 million range. In terms of value, buyers are paying anywhere from $1000-$3000/sqft. 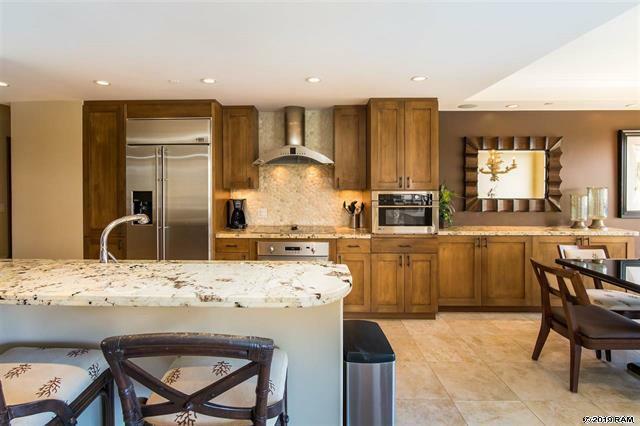 Although there is a ton of Kaanapali Alii condos for sale, if you don’t see anything you like then it is best to stay up to date with our Kanapali Alii new listing email alerts.